When you dream about rats, it can be quite terrifying. 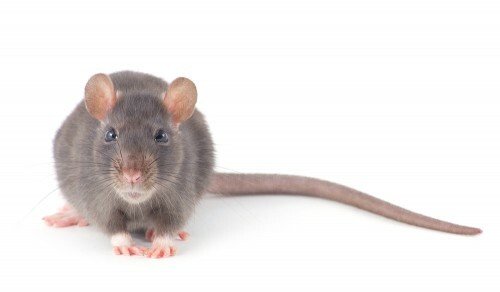 Most people dislike rats. They can spread diseases and are believed to be the driving force behind the Black Plague because of the fleas that they carried. When you dream about rats, it can take a little time to interpret your dream. You have to start by looking at how you felt when you saw the rat. 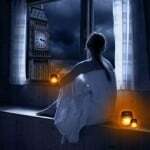 You need to look at the situation in the dream, who was present and what happened. What Does a Dream About Rats Mean? Start by looking at how you feel toward rats in real life. D you think that they are terrifying rodents? Do you think that they are intelligent or adorable? Your feelings towards rats help to inform what they mean in your dreams. If you really hate or fear rats, then they are probably not a positive sign. If you love them, then they may be a good thing in your dreams . You also need to consider if there are more symbolic interpretations of the rat. 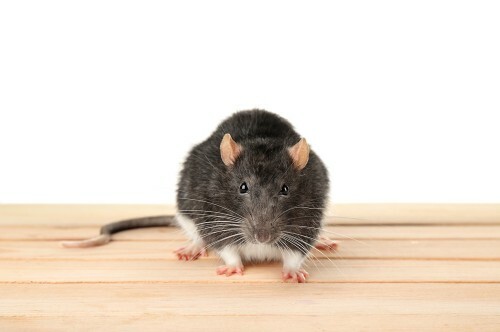 For instance, rats carry diseases, so they may symbolize an illness or health threat. A rat could represent a snitch. It could also represent an ability to survive anything since rats are known for being able to survive in just about any situation. For thousands of years, rats have harassed humans and lived off of stolen scraps. They have meant different things in different cultures, so the dream interpretation is not always the same. In many cases, rat dreams show a negative situation or emotion. We will cover some of the most common interpretations of rat-related dreams. A dream about a living rat is bad enough. Dead rats can be disgusting to see in your dreams. When you have a dream about a dead rat, it may indicate that your emotions are compromised. You may have uncontrolled fears or negative emotions surrounding a certain situation. Sometimes, you may fear that a friendship, job or relationship is ending. On the other hand, killing a rat in your dream shows that you will triumph over your enemies. If someone has betrayed you in real life, it is finally your chance to get the last word in. Sometimes, your rat dreams will involve a rat that is chewing or gnawing on something. This may indicate a feeling that someone around you is nibbling away at you. You may feel like they are consuming you, and you are losing a sense of yourself. If you are bitten by a rat in your dream, it shows that you should be wary. This is a warning that something or someone in your surroundings may hurt or betray you. It could be anyone in your life, so you must be especially cautious. Rat-related dreams may show that you are afraid that you will not be accepted. Like the rat, you are afraid that you will become an outcast and no one will accept you for who you are. Wanting to belong is a normal desire, and we all are afraid of not fitting in. While some rat dreams clearly show a deeper meaning, others are just a reflection of your fears. If you have a phobia about rats, your dream about rats may be nothing more than a reflection of your fears. Sometimes, rat dreams can also show personality traits or aspects of yourself that you dislike. This could be things like a bad habit, attitude or personality trait. One scary rat dream is when you are chased by a rat. This type of dream means that an argument or dispute will keep you down. The dream is trying to warn you to stay alert and focused. Someone close to you may betray you, and this type of dream indicates disloyalty. Often, a rat is used to represent emotions like guilt, doubt, deceit, helplessness, treachery or envy. Your dream could indicate any of these emotions. You know how criminals call a snitch a dirty rat in the movies? This same attitude can be reflected in your dreams. It may show that you feel that you or someone else is acting unethically. Your rat ream may indicate that a betrayal or a traitor is lurking within your midst. It may also indicate that there is a thief nearby who you should be wary of trusting. You should stay alert and watch out for betrayal. 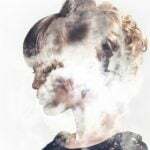 In some cases, this dream may also show that you are the person who cannot be trusted, so you may want to take stock of your current life and behaviors. When a rat appears in your dream, it may represent an illness or disease. This is rarely a prediction of the future. Often, it is just a reflection that you or someone else is suffering from an illness in your current life. To further analyze your dream, you may want to consider the color of the rat. Different colors can have different meanings. We will list some of the most common rat colors and meanings. 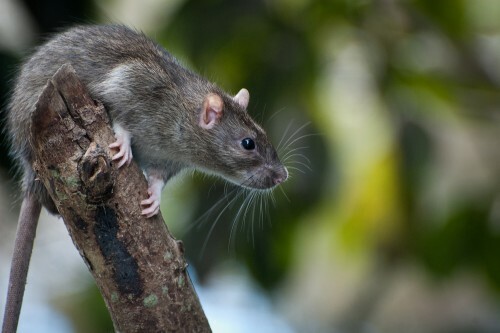 Brown Rats: A brown rat tends to represent treachery or some type of illness. You should be careful of the people close to you because you may sense subconsciously that they are not worth your trust. White Rats: A white rat may show that you are capable of overcoming difficulties. Even when you are experiencing trying times, you have the skills necessary to succeed and overcome each problem. Black Rats: Seeing a black rat in your dream shows that deceit and betrayal is around you. There are some situations where a black rat can be good though. If you have been looking for romance, a black rat is often considered good luck for marriage and love. This is only true for some cultures though, and the interpretation can also vary depending on exactly what happens in your dreams.